Neuroscience has shown that there are fundamental differences between male and female brains. Male brains tend to have higher surface areas, while female brains have higher cortical thickness, or a thicker cerebral cortex. But do these inherent physical differences affect how persons of different genders think, and in turn, how they lead? Experts have long positioned that the differences between how men & women think do have an impact on leadership. 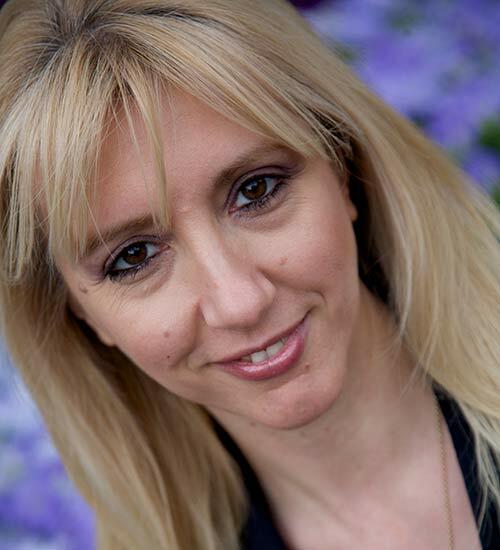 While filming , I had a conversation with leadership expert, Yvonne Coburn. We discussed her observations about the variances between gender that she has seen as a coach and mentor. One fundamental difference is that women tend to be more engaged than their male counterparts, meaning that women tend to involve everyone instead of asking for the feedback from only a few participants. Dr. Fred Travis has some interesting insights from a brain perspective as to why we see this kind of behaviour. The centre of the brain is where our limbic system resides, where our happiness and fears can manifest. The limbic system controls our emotions. Women tend to have more neural connections between the limbic system and the front part of the brain, allowing for better management of emotional reactions. This can also make women more aware of the emotions in others. In contrast, Dr. Travis found that in men, the limbic system typically ties into the brain stem, which controls automatic responses, or an internal autopilot. When this occurs, men are less able to express and discuss emotions because the output is going directly to the brain stem. In Dr. Daniel Amen’s book, Unleash the Power of the Female Brain, he discusses how female brains showed significantly more activity in 70 of 80 areas tested, using a large sample size, as compared to male brains. 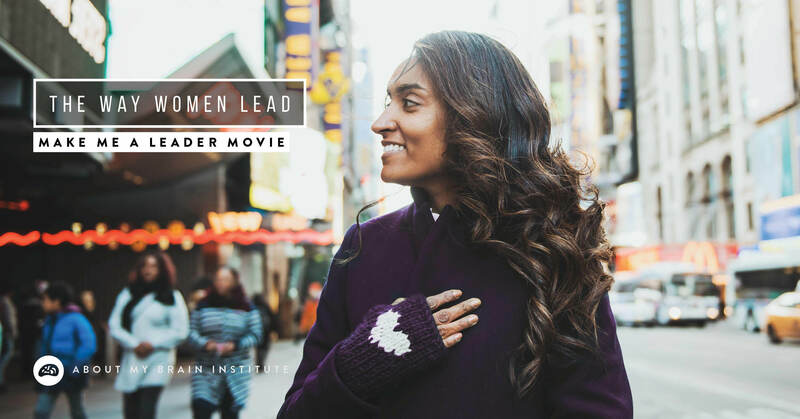 Females are stronger in areas of intuition and empathy, and according to Dr. Amen, these traits can make women stronger leaders. Women also tend to show higher collaboration skills, self-control, and appropriate worry for a situation. Men tend to jump to a ‘let’s get it done now,’ shoulder-to-shoulder action, while women prefer to listen to the situation and then work on it face-to-face. A good leader is more than just someone who can check off items on the agenda. People play perhaps the most important role in any business environment, and leaders should promote and support the people working for them. 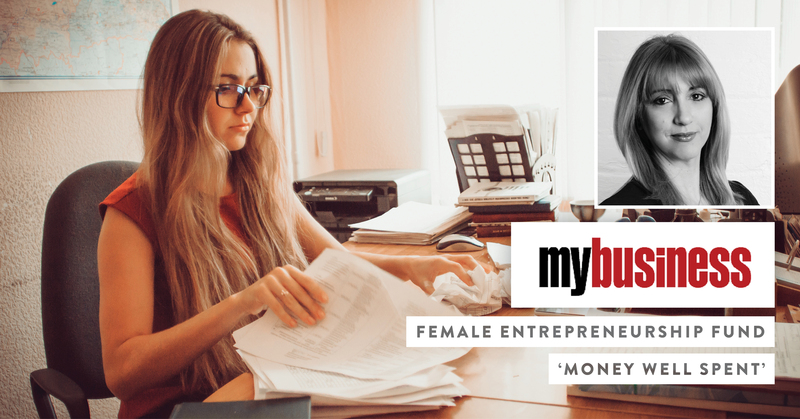 Women tend to look beyond key management perspectives and look for ways to involve everyone, from employees to customers to shareholders. As the world moves to a more connected, global economy, leaders must adapt to the changing needs of organisations. It’s time for leaders to embrace empathy and creativity into their skill sets, and women can help lead this change. The time is now for women to step into the spotlight. Indeed, many women have stepped successfully into the role of CEO for leading corporations, such as Mary T. Barra (General Motors), Michele Buck (The Hershey Company), Adena Friedman (Nasdaq), Virginia M. Rometty (IBM), and Indra K. Nooyi (PepsiCo). These women took the initiative to empower themselves, and now they head some of the most powerful institutions in the world. Women have a responsibility to seek coaches and mentors, and men have a responsibility to ensure that women can find and use these resources. Women also have to avoid the ‘female complex,’ and earn positions not because of quotas and gender, but because they are the best at what they do. We need competent women leaders, who are at the top in their fields. We need women to engage at the highest levels & have an active voice in the decision-making in their organisation. It's important for women to market themselves and be visible. The time for standing in the shadows and being a silent part of an organisation is over. Women can be good mothers, partners, AND leaders, and it’s time to acknowledge science and give women a platform for success. is a feature-length documentary on how leaders can optimise brain and body performance to thrive in the 21st Century. 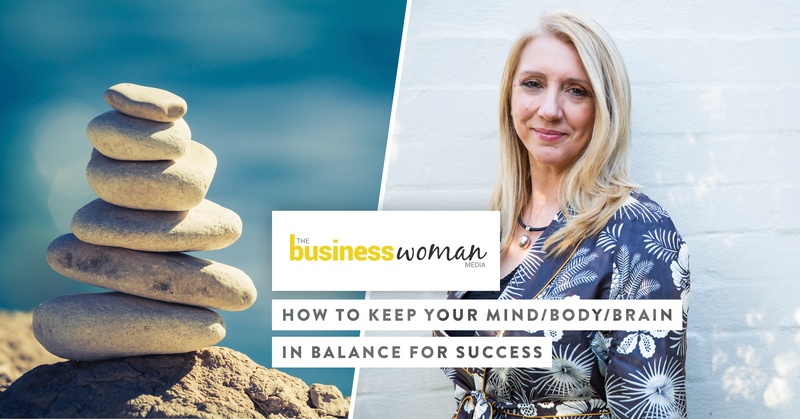 Watch my interview with Yvonne Coburn, Leadership Development and Executive Coach, Sydney, Australia. 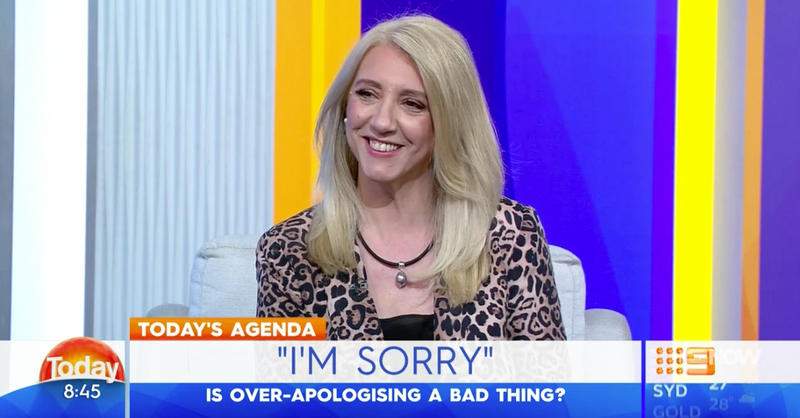 The Today Show: Do Women Apologise Too Much?